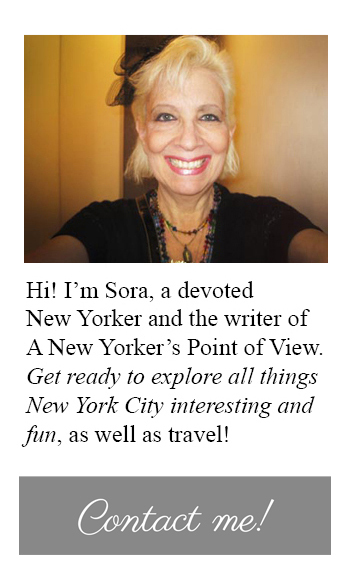 Happy holidays to all my New York Point of View readers!!! The other evening David Christopher Savatore, the Managing Director of Red Jacket Residential invited me to an event that he was helping sponsor. David is a passionate advocate and supporter of the non-profit See Spot Rescued..
See Spot Rescued is a non-profit 501(c)3 dog rescue organization based in Jersey City, NJ. They are all about rescuing dogs regardless of their breed, their sizes or their age. All received donations help fund medical care, vaccinations and transport & care. Well after walking into MarieBelle who would disagree??? OK. I’m just in love with this place. Check out their outside window displays before we get to the chocolateLol! And let’s not forget their Cacoa Bar and Tea Salon in the back of the store!! So true confessions. I did try all the tastings out for the event but Solol because below is the package that I made myself for my next morning’s breakfast!! So if you’re in the area definitely step into MarieBelle for an over the top intoxicating experience that will feed…all of your senses for this 2017-2018 Holiday/New Year Season!! !